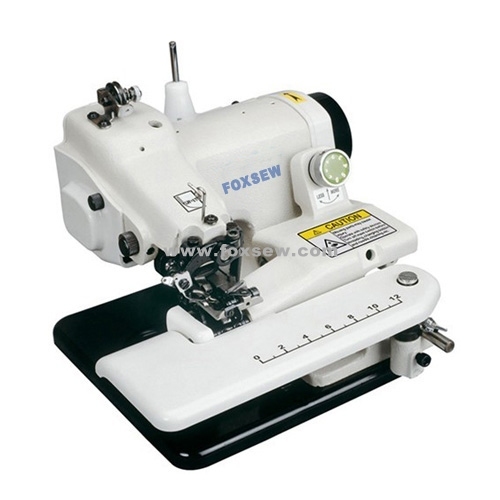 FOXSEW Blind Stitch Sewing Machines’ biggest advantage is high-quality machines with very competitive prices, like the desk-top blind stitch sewing machines , customer usually buy this model with big quantity ! Also we are doing the special Blind stitch sewing machine for our customers, like Diver-Suits Blind Stitch Machine , Industrial Tubular Blind Stitch Machine, where there is the demand, there is FOXSEW ! 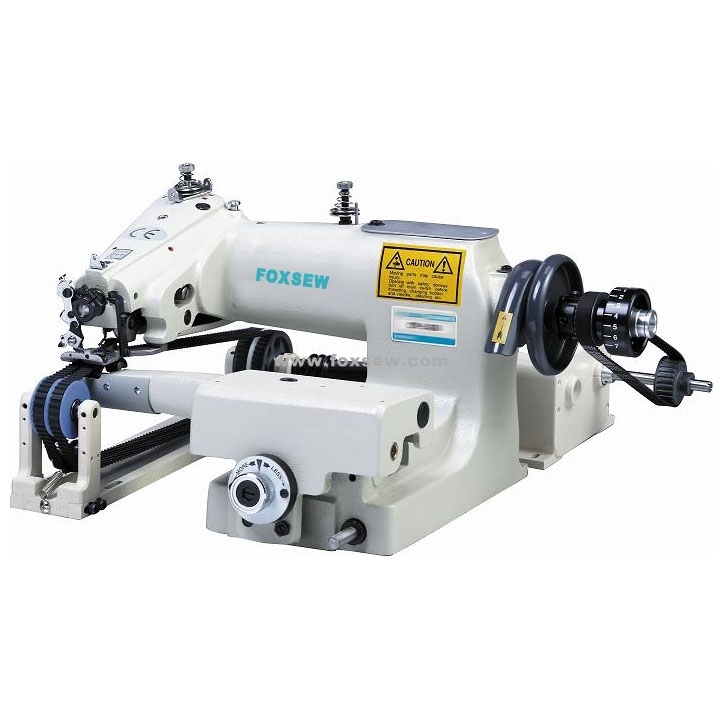 FOXSEW Desk-top Blind Stitch Sewing Machine selling big amount in the market like Israel, Turkey, Italy, Germany, U.S.A etc…due to high-quality and very competitive prices. 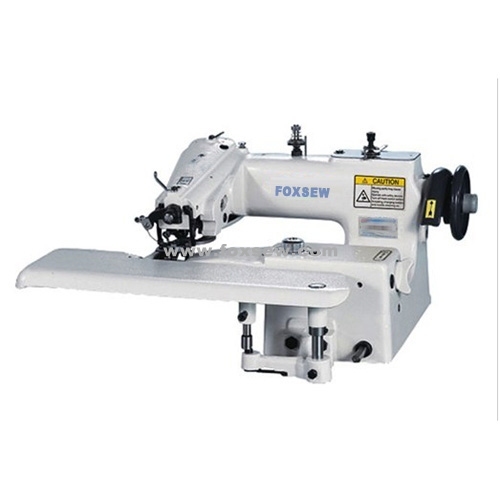 So, even though there are so many competitors in China, FOXSEW can be the best one in the Blind Stitch Sewing Machine Series !